What Is the Worm Factory 360? 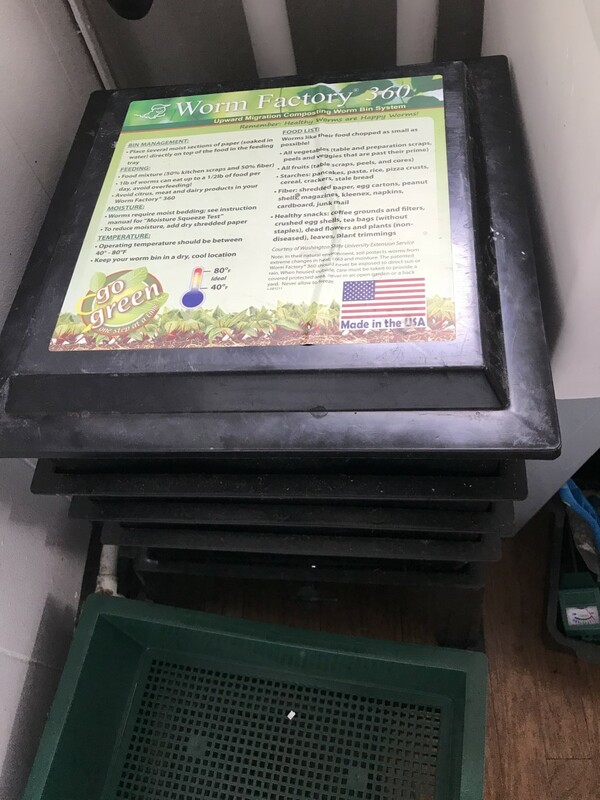 The Worm Factory 360 is a vermicomposting system consisting of stackable trays, which makes indoor vermicomposting easy for anyone, even people with little space. This stackable vermicomposting system makes it simple to create and harvest vermicompost in your home. 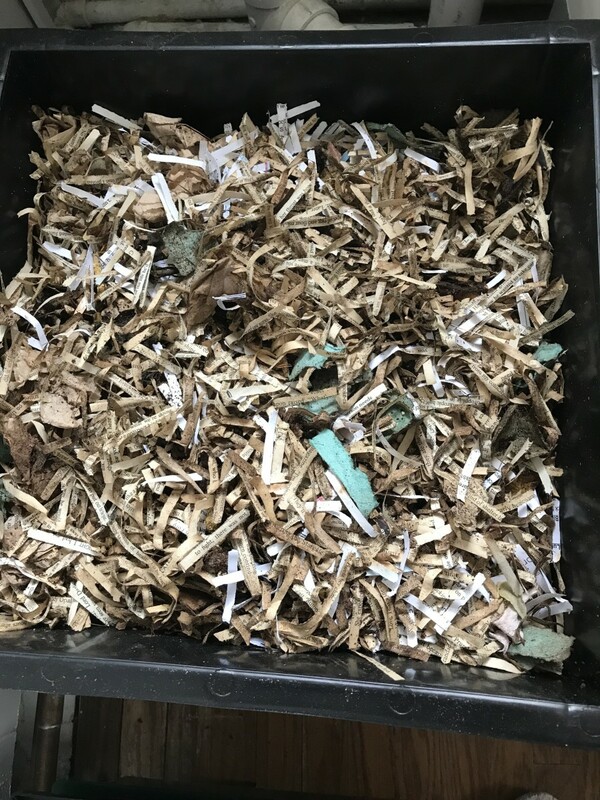 With traditional one-compartment vermicomposting bins, it is difficult to sort the worms and in-process compost material from the finished compost material. With this stackable worm bin, the worms migrate upward toward new food materials, and away from the finished compost, making harvesting the finished vermicompost easy. 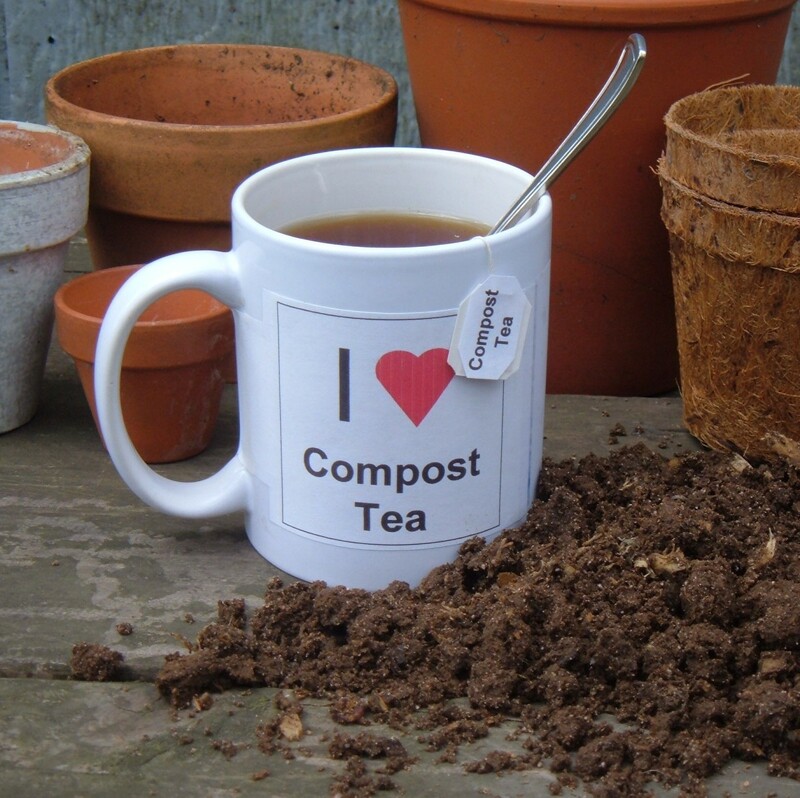 This nutrient-rich organic compost can be used on house plants or in your garden. Because the system allows new trays to be stacked on top of each other, this system also takes up little space, allowing anyone to begin composting in their home. If properly set up and maintained, the Worm Factory 360 does not smell bad, even when kept indoors. Even people living in city apartments or houses in the suburbs can compost at home and reduce the amount of trash they are sending to the landfill using this method. Vermicomposting is the processes of using worms, usually red wigglers (Eisenia fetida), to turn organic waste into nutrient-rich organic fertilizer known as vermicompost or worm castings. This method of composting can be done almost anywhere, including in small city apartments. What Is Included in the System, and What Else Do You Need to Get Started? a plastic hand rake—when I bought mine, the hand rake was not included, so I had to purchase my own (note the blue novelty hand rake pictured). The worms need to be purchased separately. 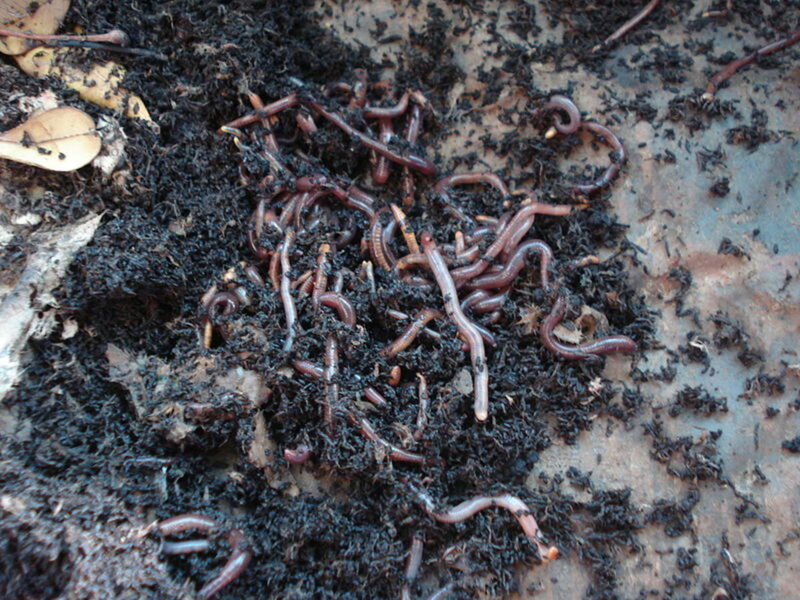 Red wiggler composting worms (Eisenia fetida) can be purchased online or from your local garden supply store. I purchased mine online from Uncle Jim’s Worm Farm. 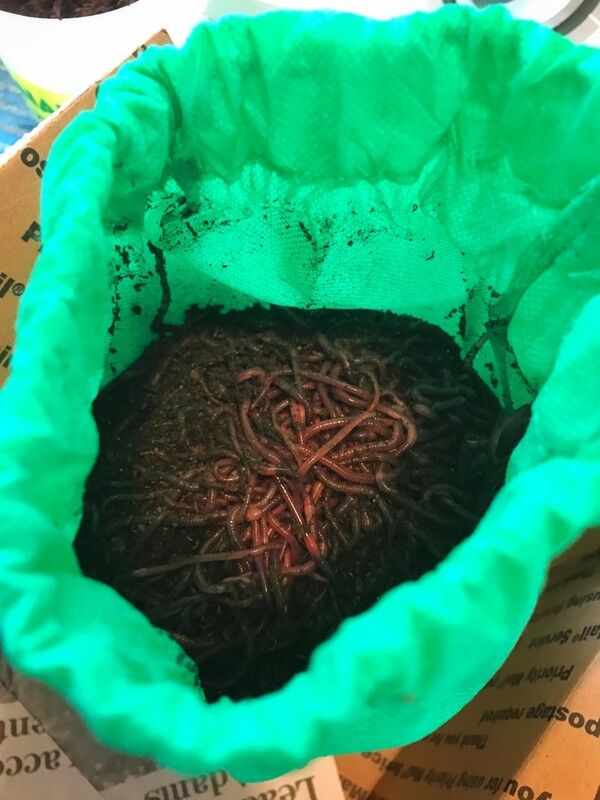 If you choose to order them online, be sure to order from a company that is relatively close to you, and make sure the weather isn’t going to be too hot or too cold during the time when your worms will be in transit. Be sure you will be home to bring your worms inside shortly after they are delivered if you order them. You may also want to get a pH meter to test the acidity of your system when you begin your vermicomposting adventure. If you set up your system properly and adhere to proper feeding protocols, you will likely maintain the proper pH balance, but it is good to check from time to time. You also might want to get a small hand broom and dust pan to keep with your vermicomposting supplies. Sometimes vermicomposting can get messy! The Worm Factory 360 is very easy to assemble. There are only a few simple steps you need to follow to set up the Worm Factory 360 system before starting your first worm tray and adding your red wiggler worms. 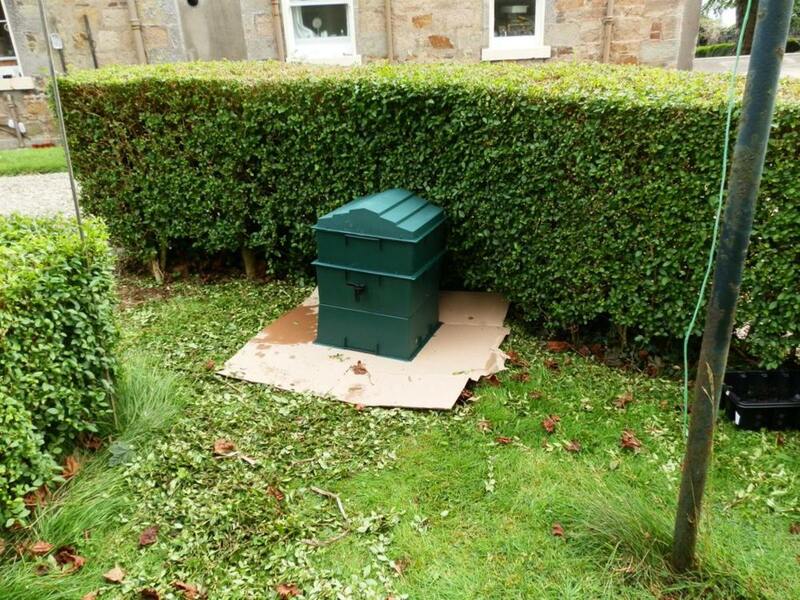 First, set the base where you want to keep your worm bin. 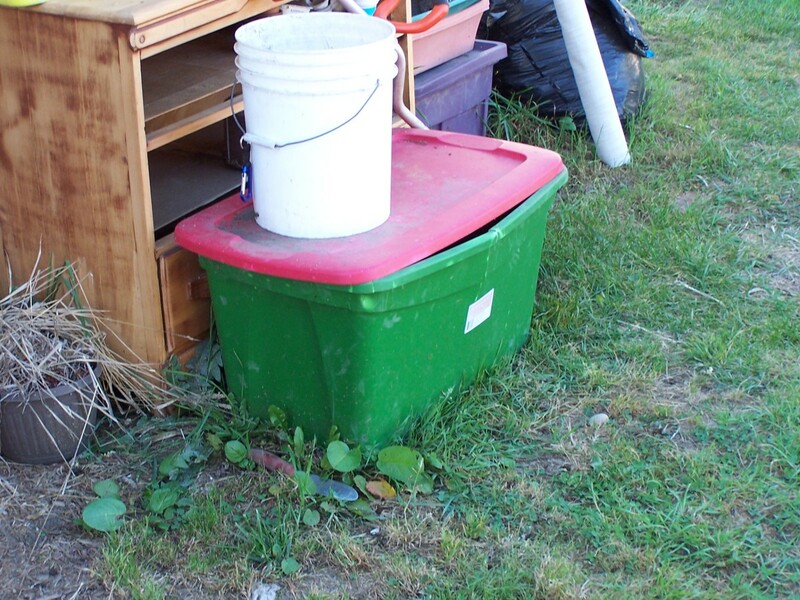 This can be in a mud room, laundry room, attached garage, bathroom, or wherever else you wish to keep your worm bin. Next, set the worm ladder into the base. This is the square piece that looks like a ramp with a large square hole in the center. This helps any worms who find their way into the base get back up to the bottom tray. 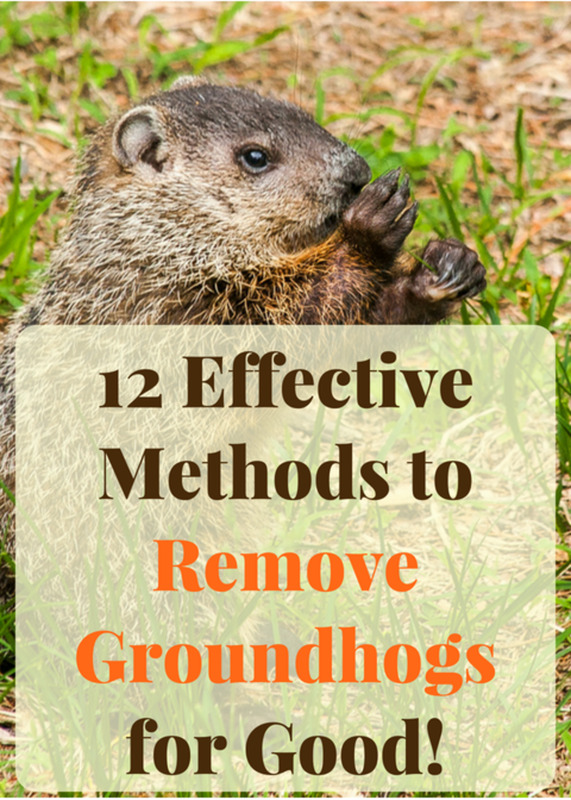 This helps to prevent worms from drowning if there is any accumulated leachate in the base. Now put one of the trays on top of the base and worm ladder. You are now ready to start setting up your first tray. There are a few simple steps to follow to start your first tray and introduce your red wigglers to their new home. The first tray requires slightly more care to set up than the additional trays you will add in the future once this one is full. 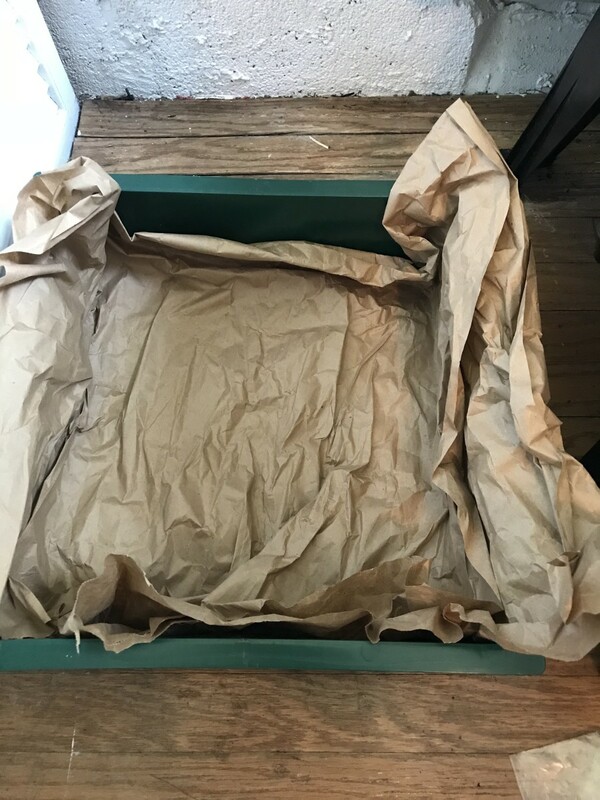 Line the tray with paper, such as brown packing paper (like you sometimes get in Amazon packages) or newspaper. This helps to prevent worms from going into the base and getting stuck or drowning. Though the worm ladder is there to help them find there way back up to the tray, it is best to prevent as many as possible from leaving the tray. Fill the tray with bedding material. The system comes with a bag of shredded newspaper and a block of coconut coir. Use these materials for the bedding in your first tray. Start by putting the coconut coir block into a bucket and adding about 2 cups of water. Let it soak until the coconut coir is fully expanded. It should be the consistency of a wringed-out sponge – not too dry, but not soaking wet either. Mix in the shredded newspaper to get the bedding to the proper moisture level. 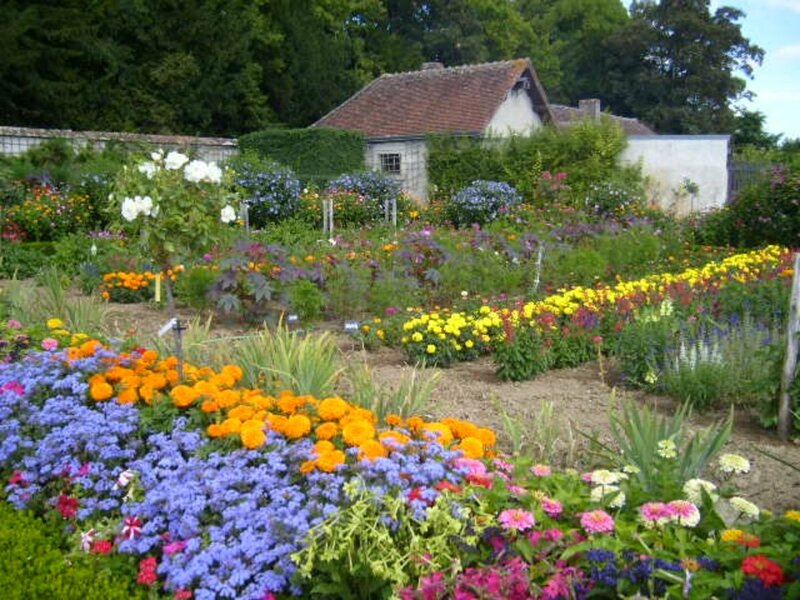 Once you have prepared the bedding, add it to the tray on top of the paper lining its bottom. Mix some of the pumice into the bedding to help maintain the moisture level. You may also want to add a handful of finished compost, garden soil, or leaf litter to your worm bin to inoculate it with helpful microorganisms to speed up the decomposition process in your new worm bin if available. This is optional. Add a small amount of food under the bedding in one corner of the bin. This can be almost any kind of organic waste, though these worms prefer certain types of fruit and vegetables. Add the red wiggler worms (Eisenia fetida) to your Worm Factory 360, along with the bedding that they arrived in. It is best to start with about 1 pound of worms, which is about 1000 individual worms. It may take them a few days to get used to their new environment and to begin processing the first batch of food. If they don’t seem to be burrowing into their new home, you may want to keep the lid off and shine a light over the bin for a few days to encourage them to burrow (red wigglers prefer darkness and will burrow to get away from the light). Cover the bedding with a damp sheet of newspaper or other bedding material, then put the lid on the tray. Wait a few days before checking on your worms to see if they have eaten the first batch of food. Red wigglers will eat almost any organic material you put in the bin, though they do have their preferences, and there are some foods you should avoid adding in large quantities. Favorite foods of red wigglers include melon rinds, banana peels, pumpkin, fruit and vegetable peelings and leaves, and used coffee grinds. Some foods to avoid are large quantities are garlic, onion, salty foods, oily foods, and meat. Small amounts of these things may be okay, but large amounts may go uneaten and cause your bin to begin to smell. If you use these items in your bin, mix them with other food items and bedding. 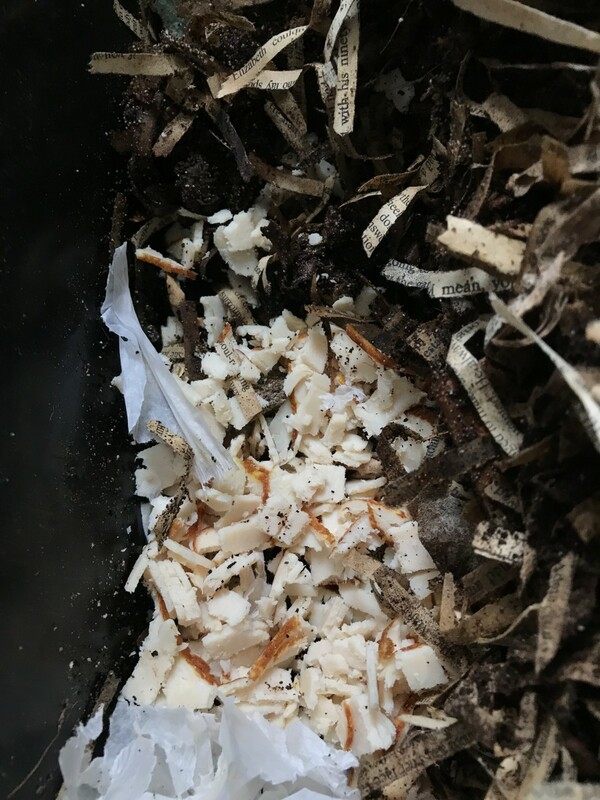 While many articles about vermicomposting claim that you should never put meat in a worm bin ever, I have tested adding small amounts of finely-cut meat scraps, and the worms love it! When you add food, be sure to also add new bedding materials, such as coconut coir, cardboard, dry leaves, or non-glossy paper shreds. It is important to maintain a proper balance of greens and browns to keep the nitrogen and carbon levels in your bin balanced. Adding a second tray is even easier than starting your first tray. 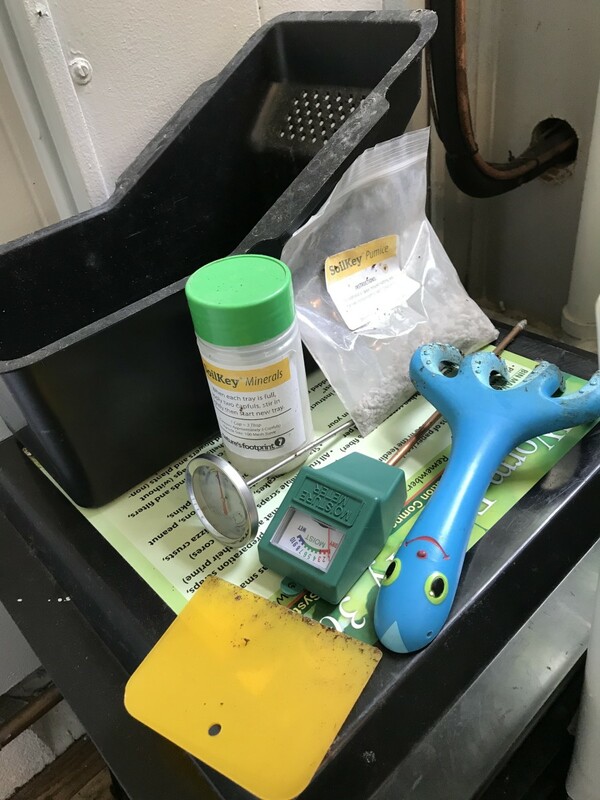 Once your first tray is full, take a cap full of the worm minerals that were included with your Worm Factory 360, and add it to the full tray. Next, set a second tray on top of the first tray. Add new bedding to this second tray, just as you did with the first tray (do not line this tray with paper, however). Begin feeding in this tray now. Your worms will eventually migrate up to this tray to find food. The Worm Factory 360 comes with four trays, but is expandable up to seven total trays. Extra trays are usually available in packs of 2 Worm Factory 360 trays. 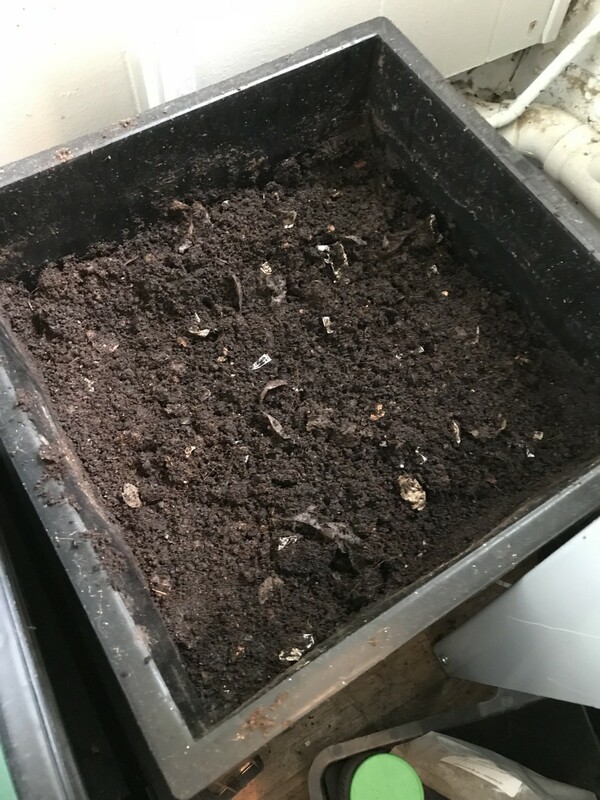 Depending on how often and how much you feed your worms, your first tray of vermicompost should be ready to harvest in about six months. Additional trays may be able to be harvested monthly. The stackable Worm Factory 360 makes it easy to harvest your finished compost. You will know your compost is finished when it is black, crumbly, and you no longer see bits of recognizable organic matter in the compost. Most of the worms will have migrated to higher trays by now, though you will likely still find some worms in the finished compost. To harvest the bottom tray, take the lid off of the system and place it on the floor upside down. Next, lift up all of the trays that are currently in use, except for the bottom tray, and set them on top of the lid (it may be heavy if you have several trays processing). Check the compost in the bottom tray to see if it looks like it is ready. 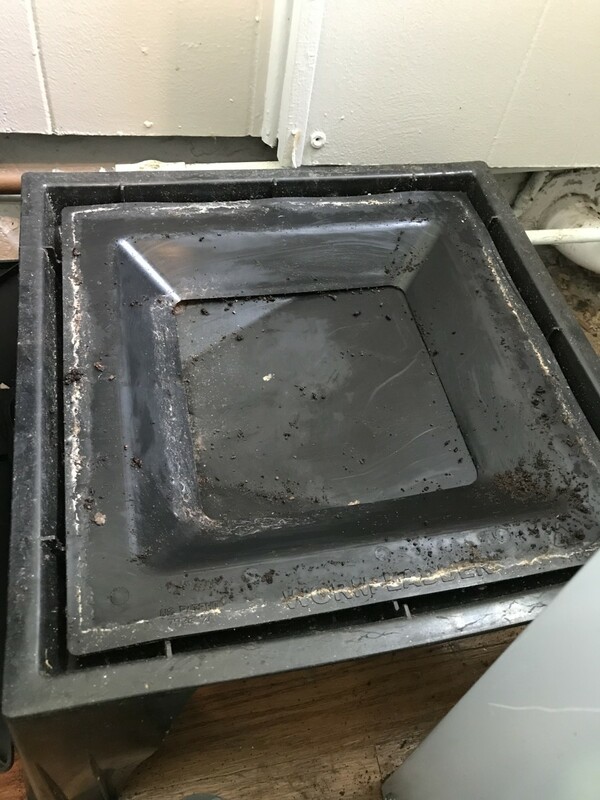 You can scoop finished compost out of this tray as needed or take the entire batch outside to wherever you want to use it. 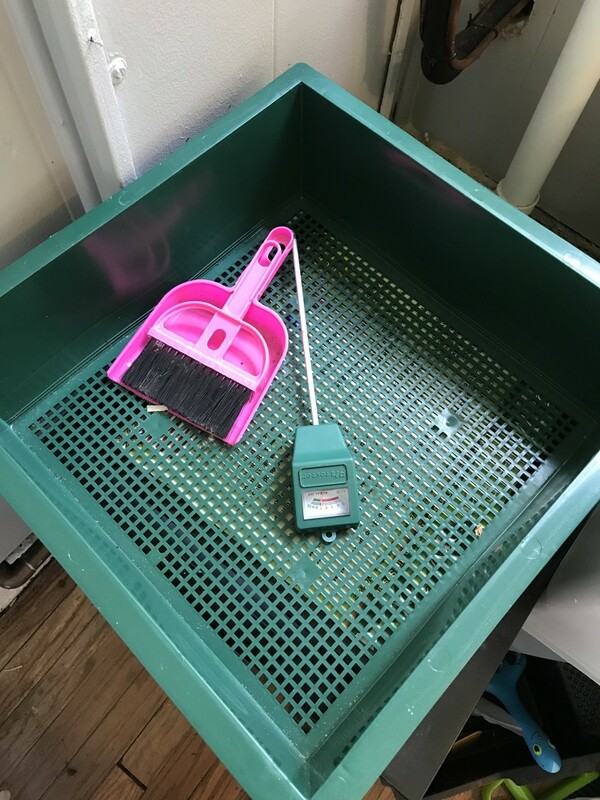 You may wish to dig around in this tray with your hand rake before harvesting it to look for worms, placing any worms you find in the finished compost into the top feeding tray. Place the trays that are still being processed back onto the base. Once you empty the bottom tray of your finished compost, you can use it again the next time you wish to add a new tray. 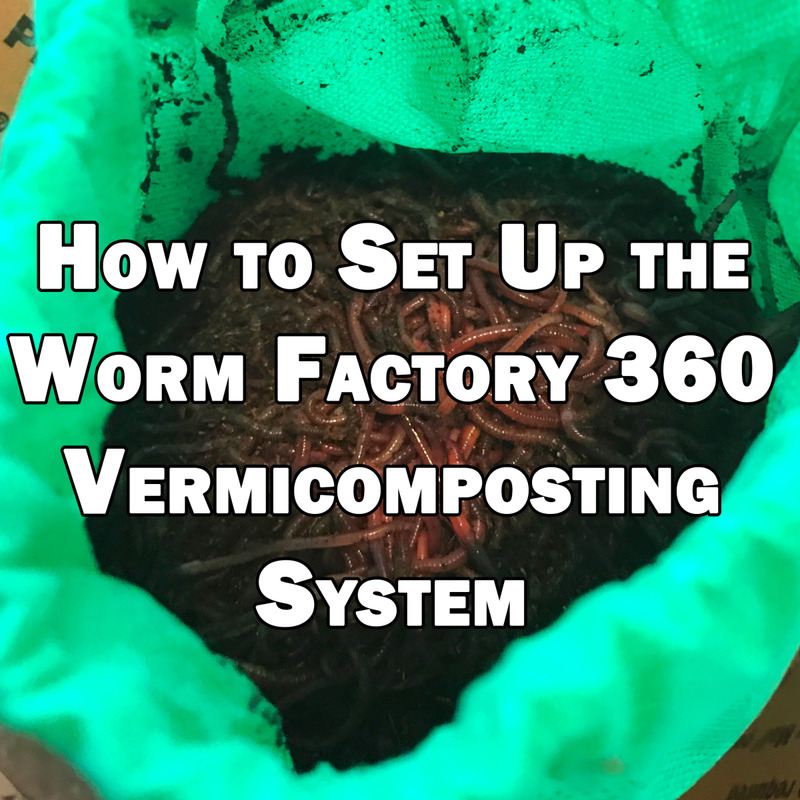 The Worm Factory 360 is a simple vermicomposting system to set up and maintain. 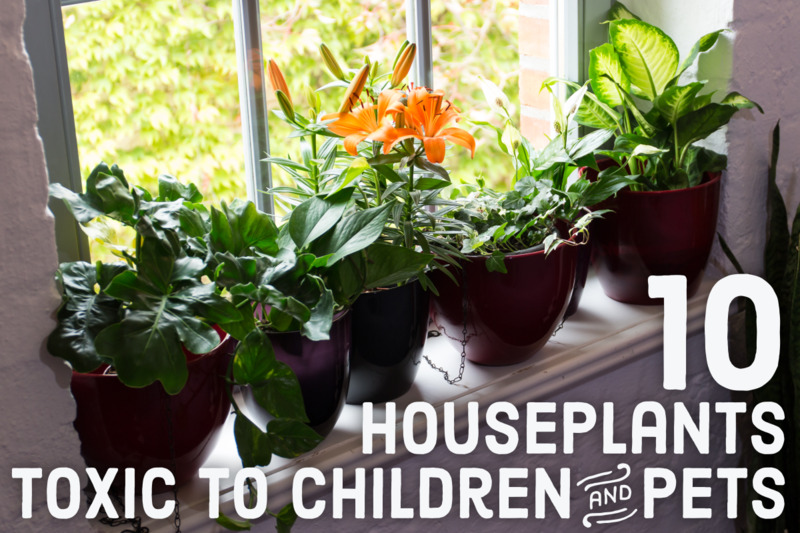 It is so simple and takes up so little space, anyone can begin composting in their home. This composting method works well indoors because it takes up so little space and has no odors if properly maintained. 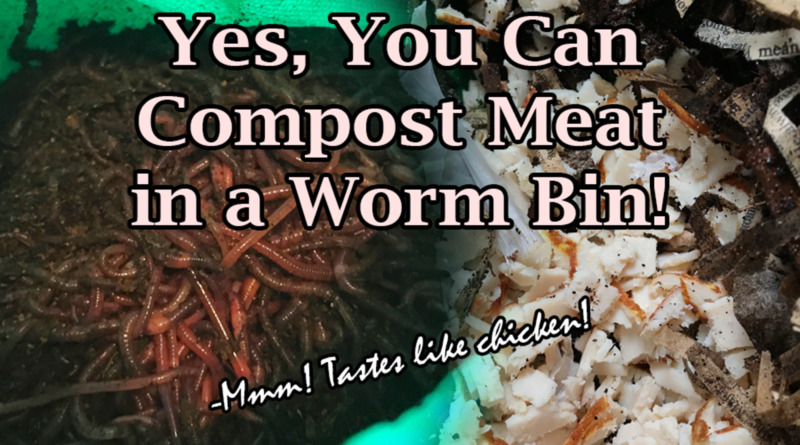 Yes, You Can Compost Meat in a Worm Bin! Good article. I did a series on "worms". I think there are 4. It's a very interesting topic. Your 360 assembly sounds like a great piece of equiptment. Good luck! I started with the worm bin, but now I also have an outdoor pile for yard waste and excess kitchen waste when I don’t want to overload the worm bin. I have an outdoor compost pile and will continue to use that instead but this was certainly very interesting to read. Thanks for this information.